By Nina Frizoni on July 1, 2015 in Blog & Vlog!, Welcome to JING TV! 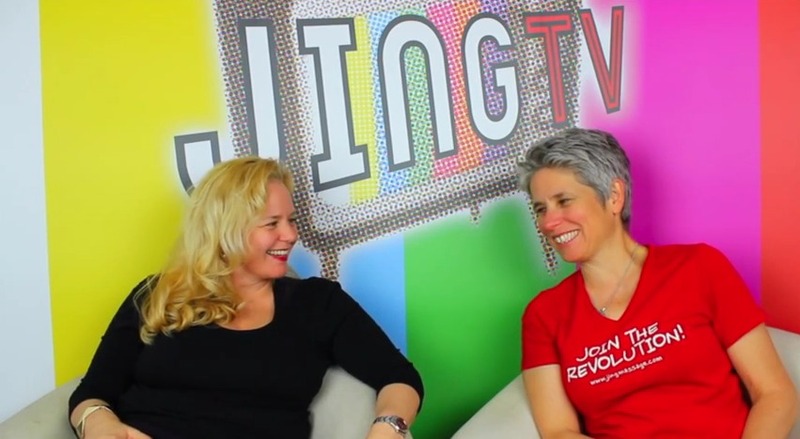 In this episode of Jing TV! the dynamic duo Meghan Mari and Rachel Fairweather talk about massage treatment after surgery, specifically how soon after surgery can you treat people. They will give you top technique tips for treating patients with scar tissue, and some great rehab suggestions!